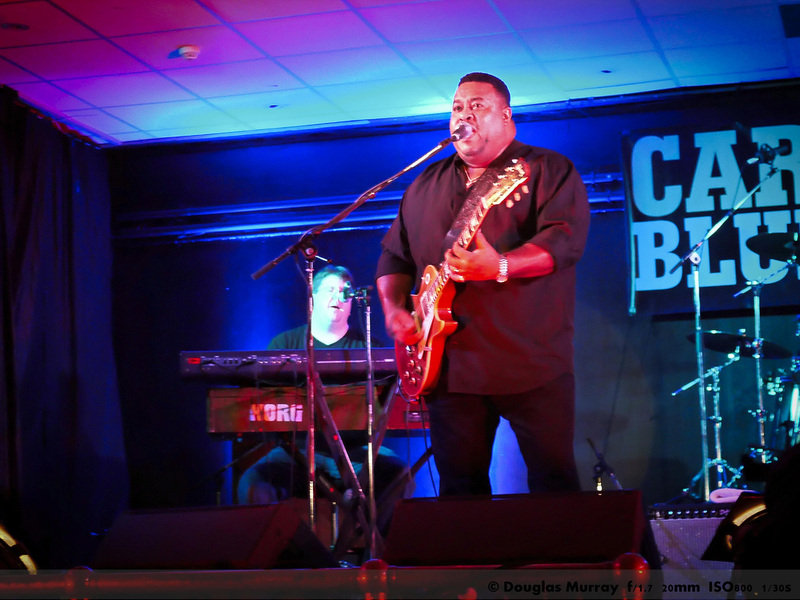 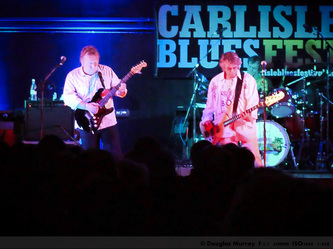 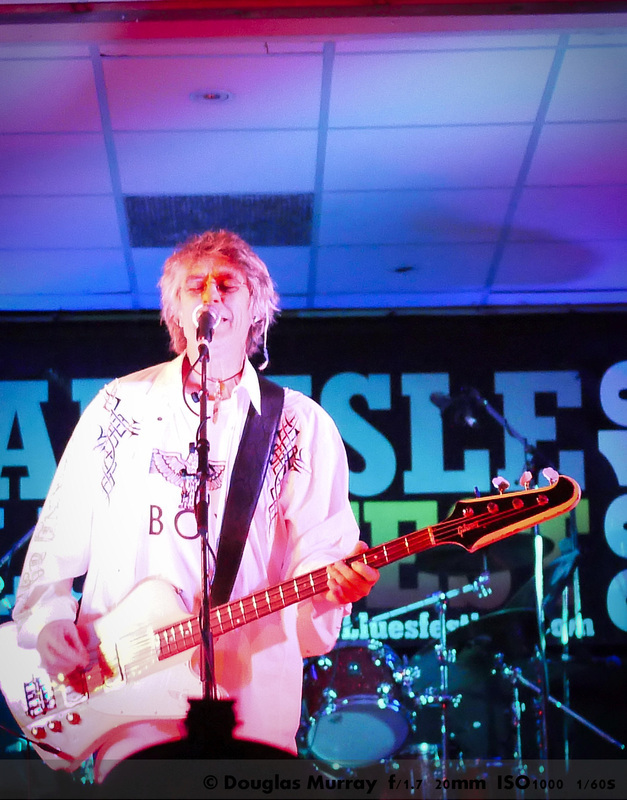 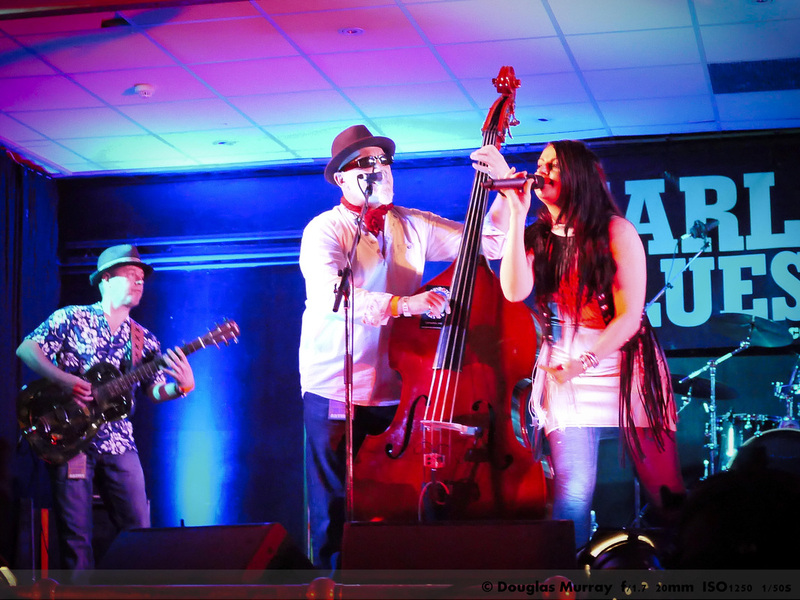 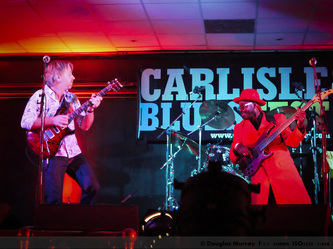 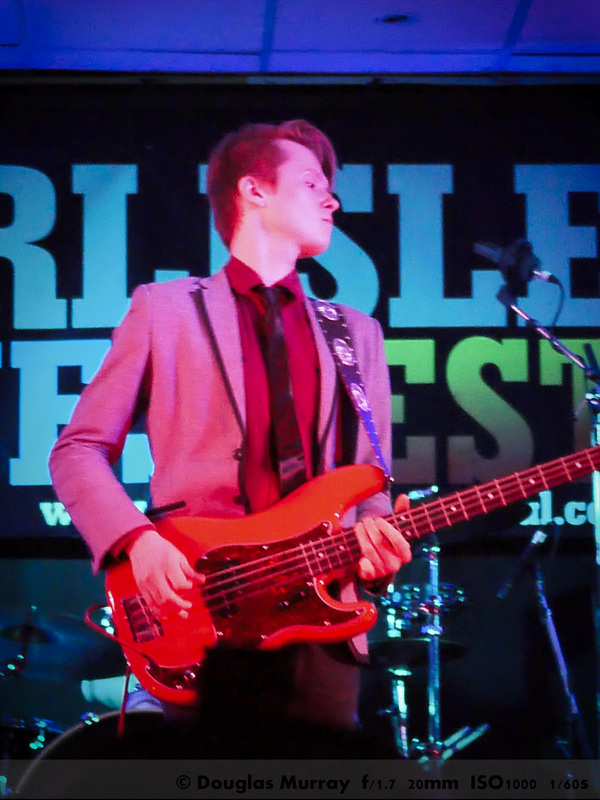 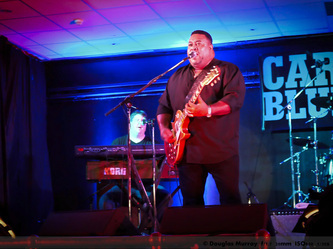 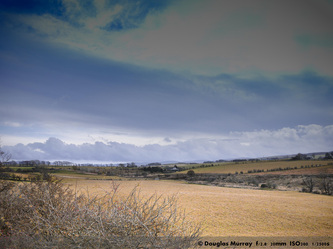 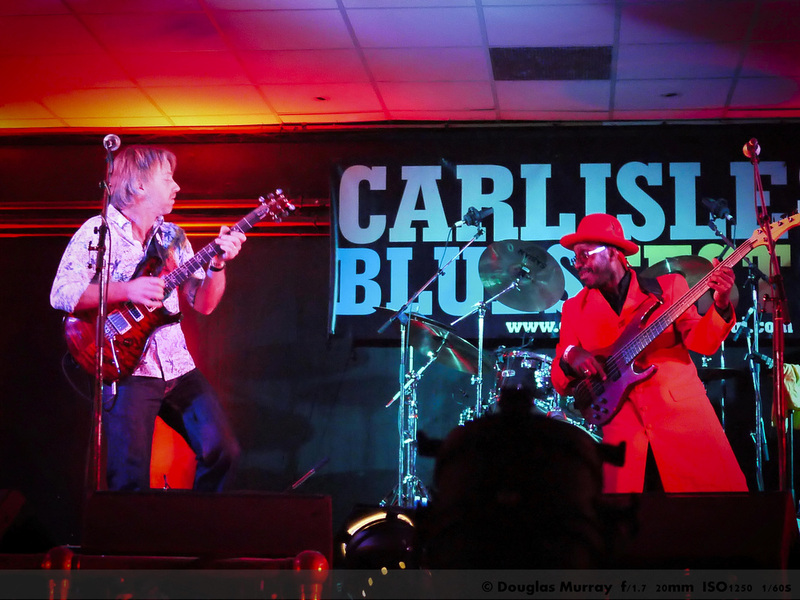 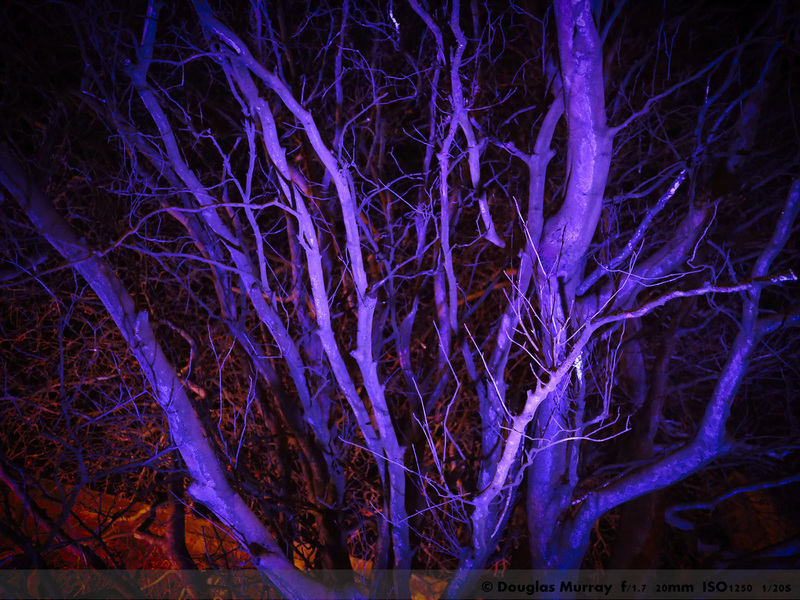 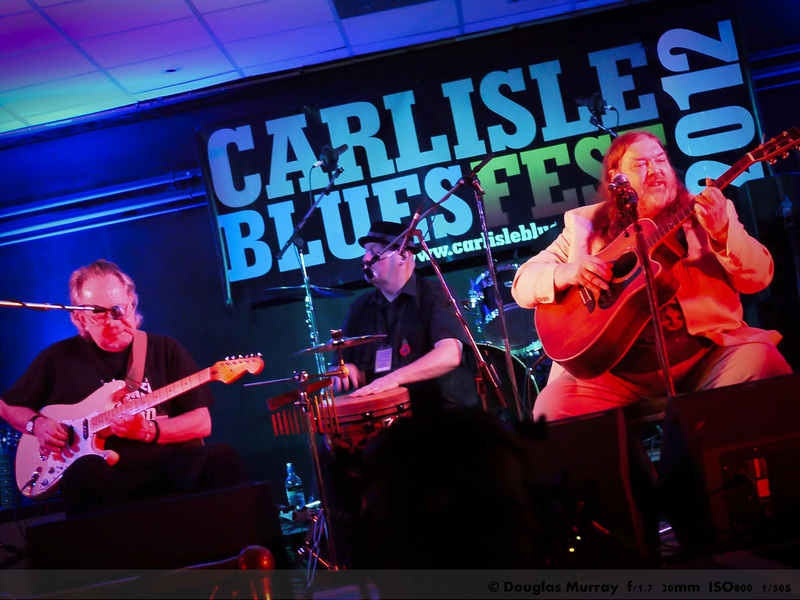 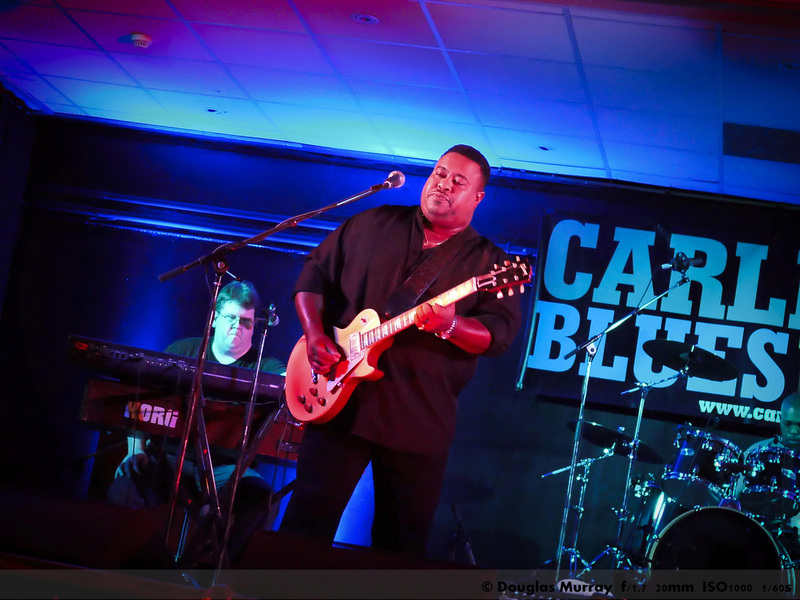 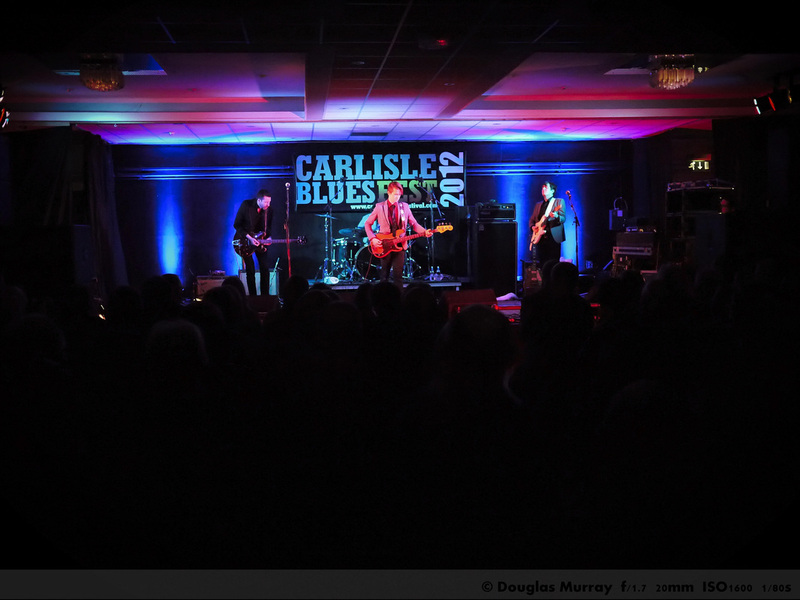 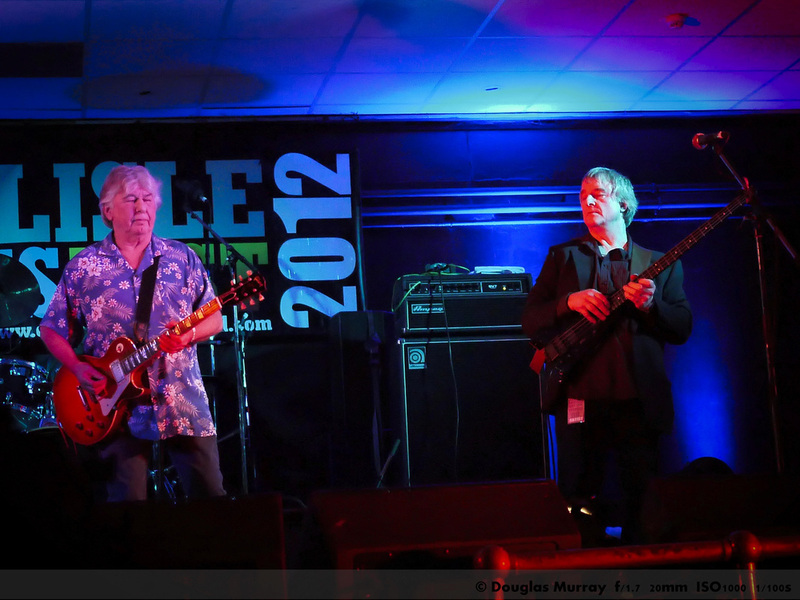 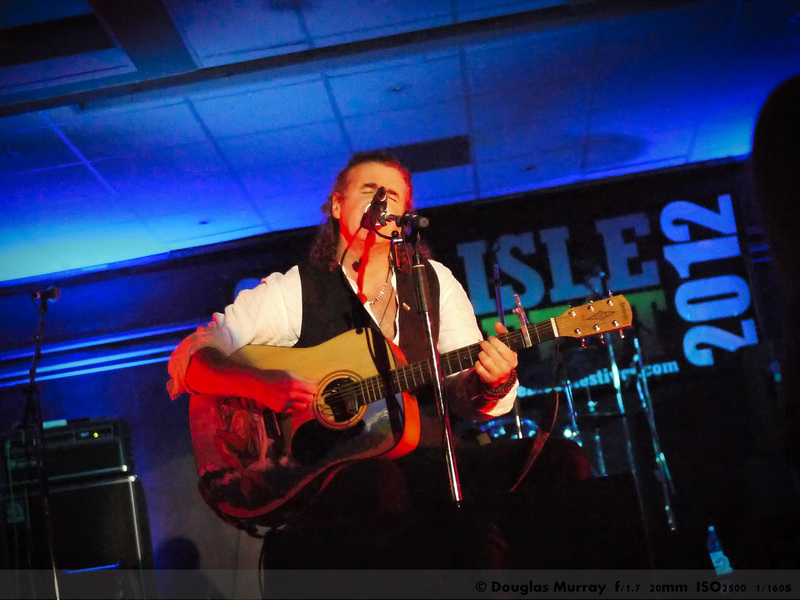 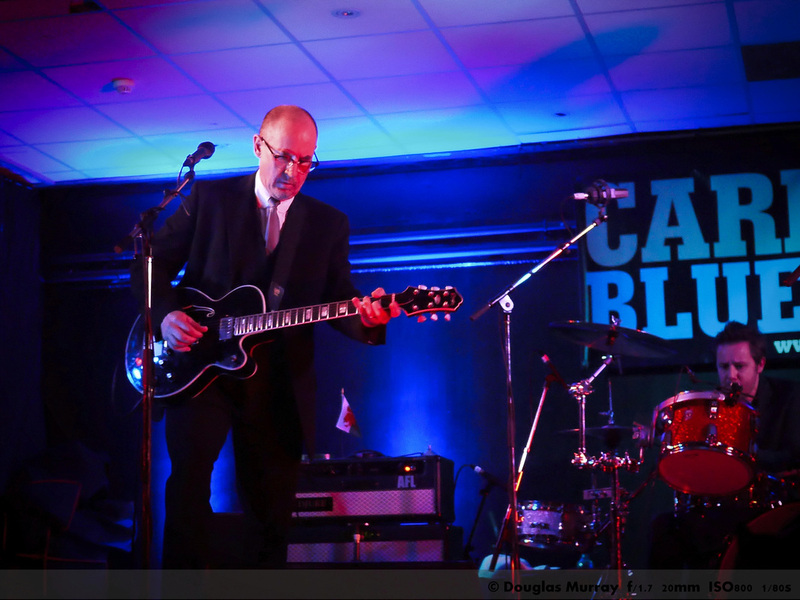 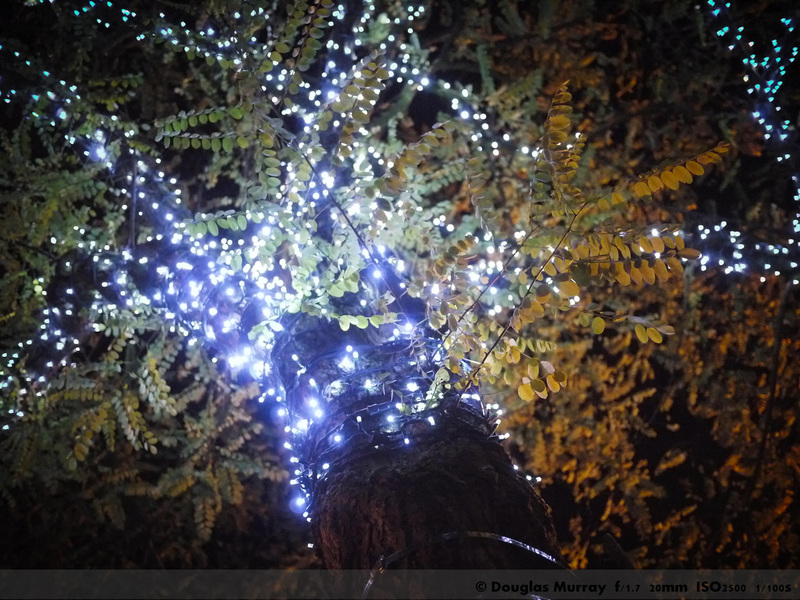 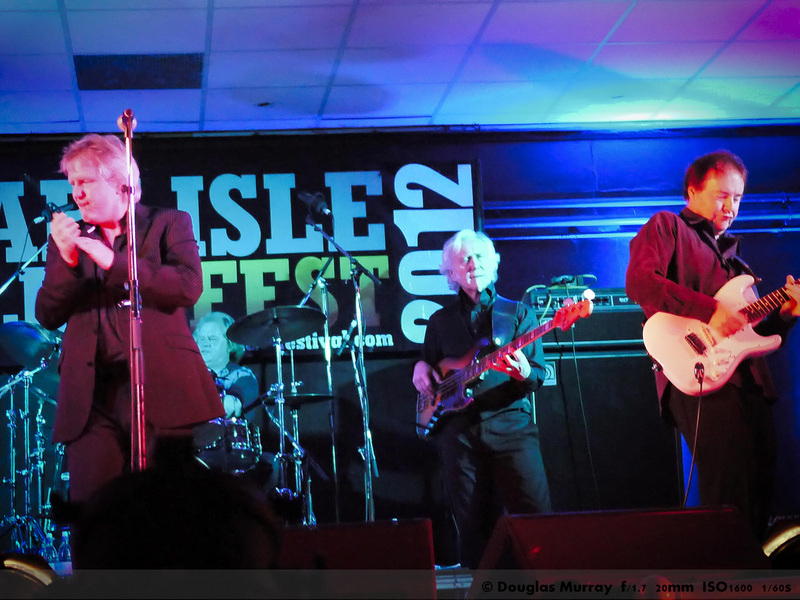 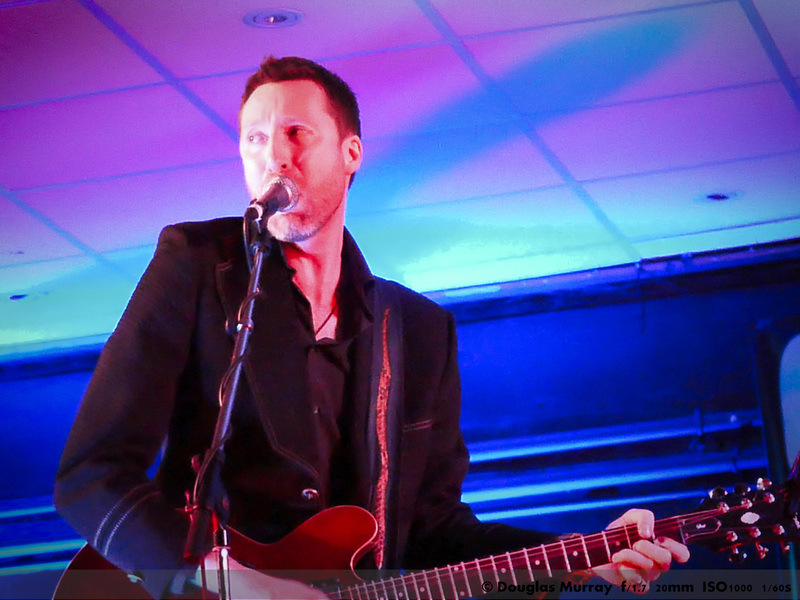 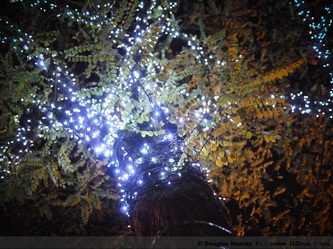 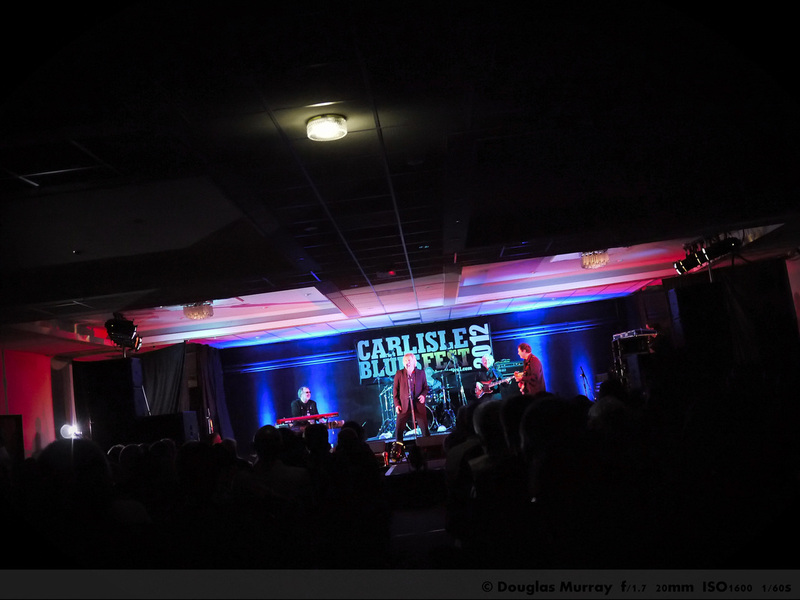 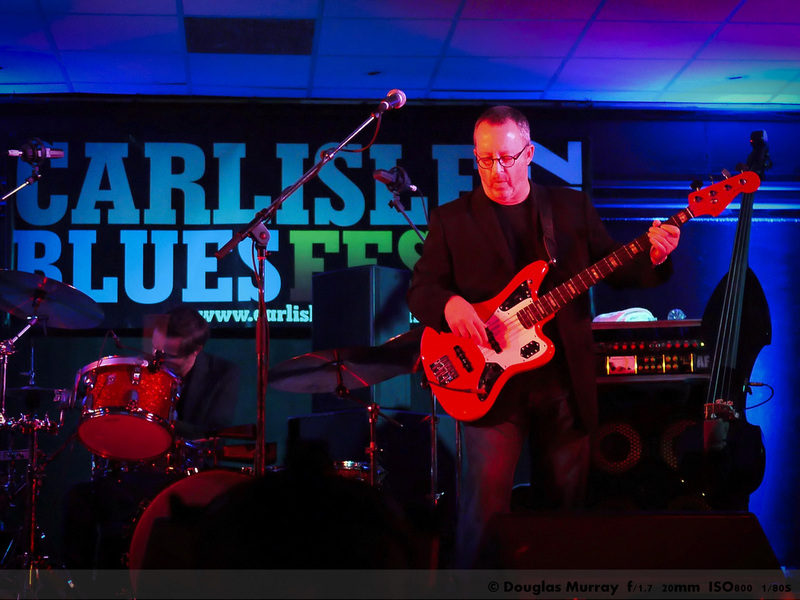 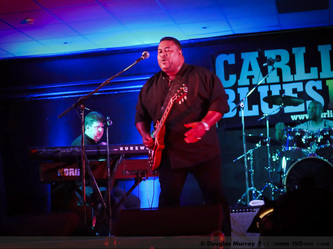 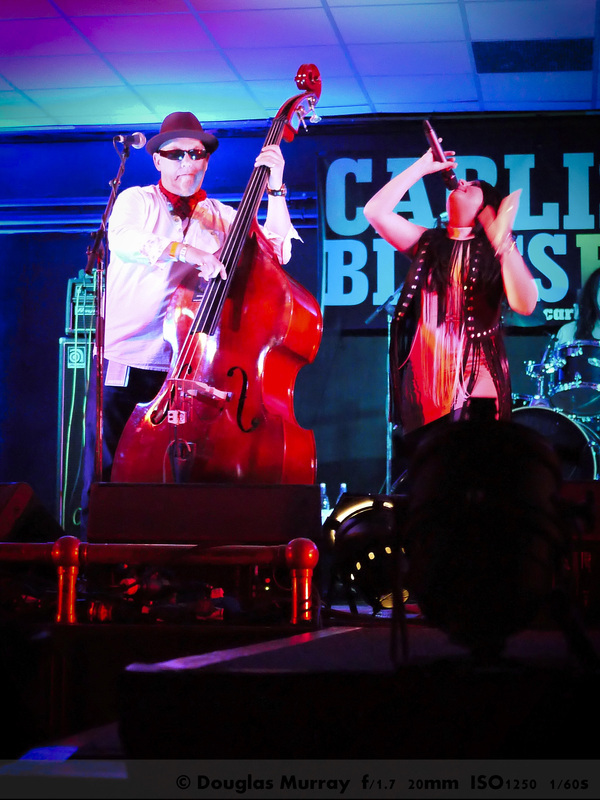 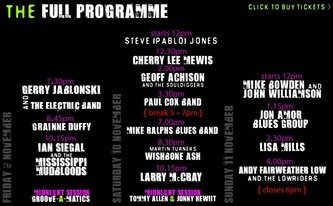 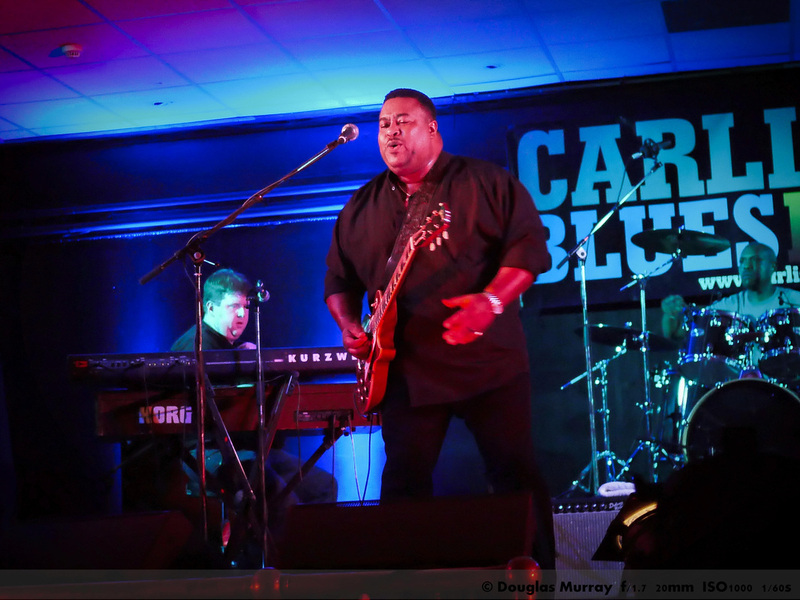 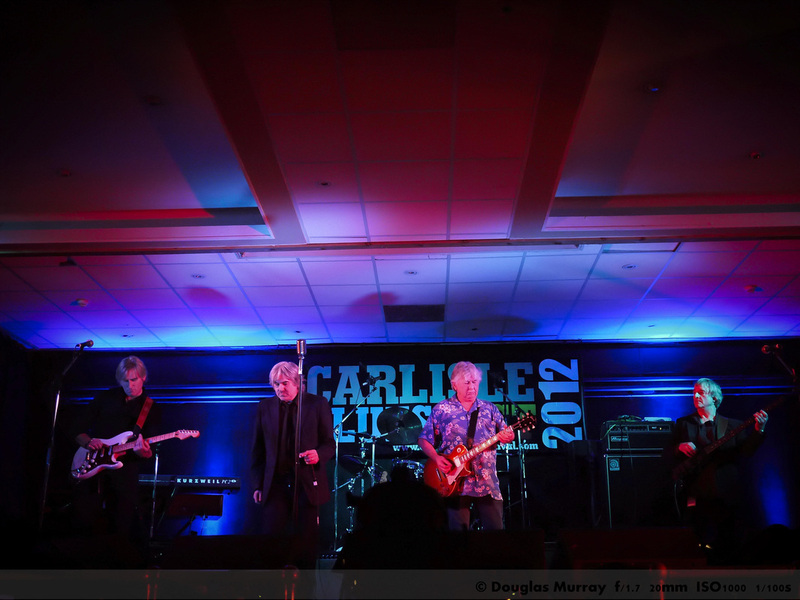 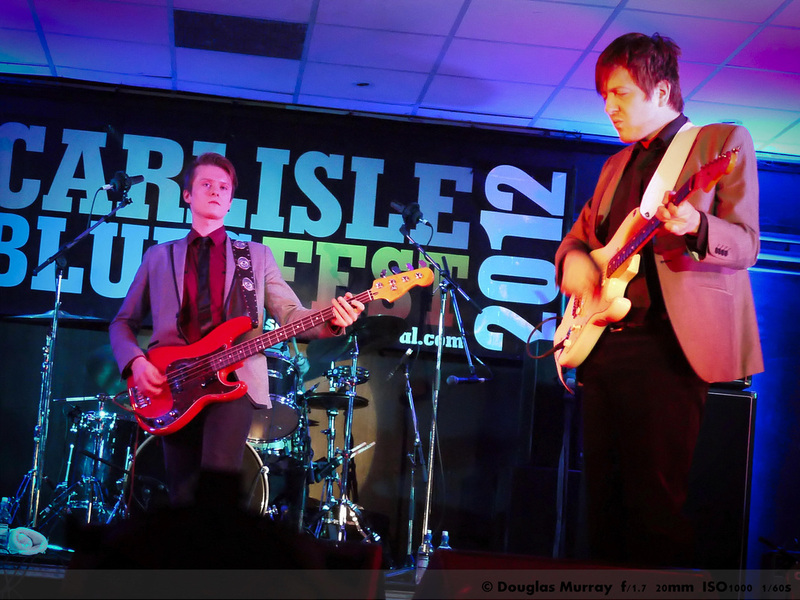 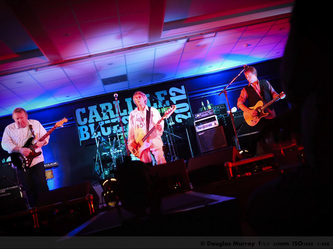 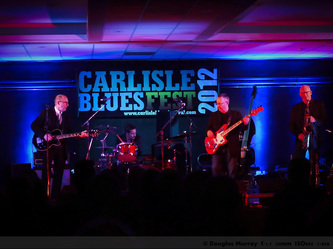 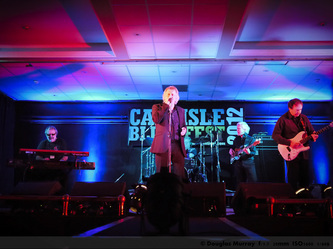 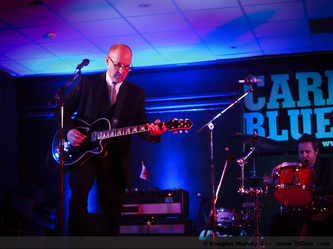 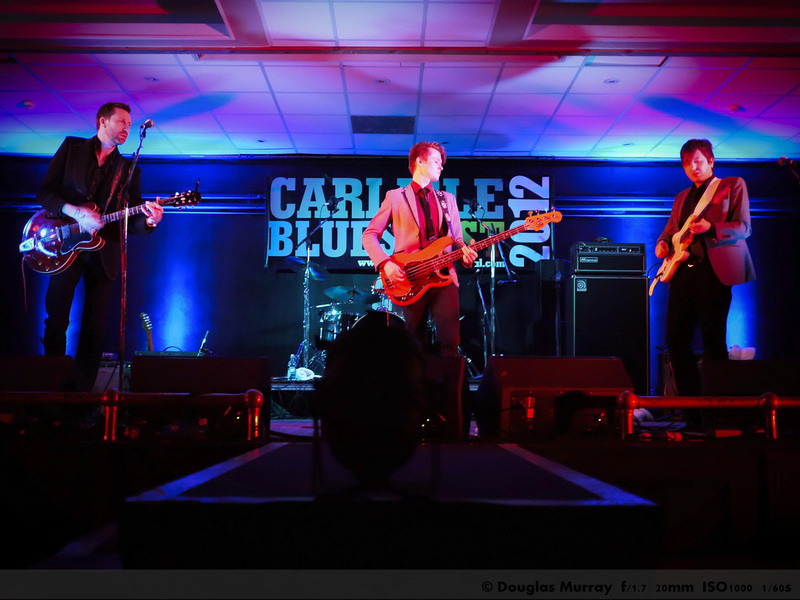 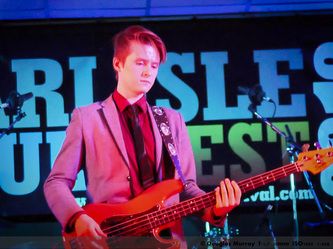 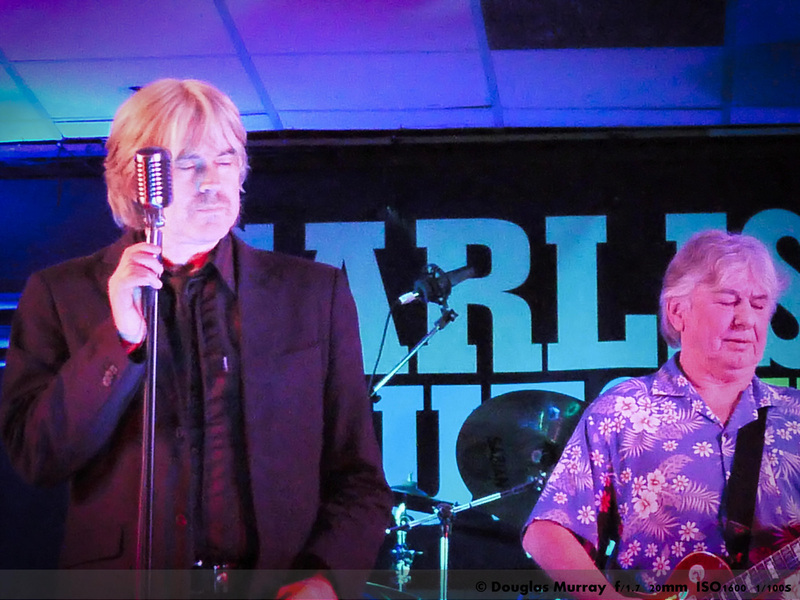 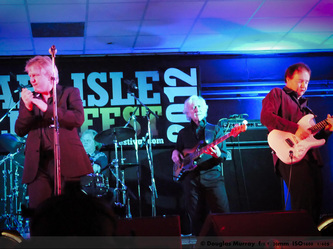 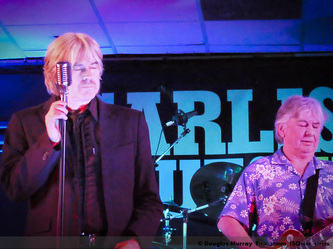 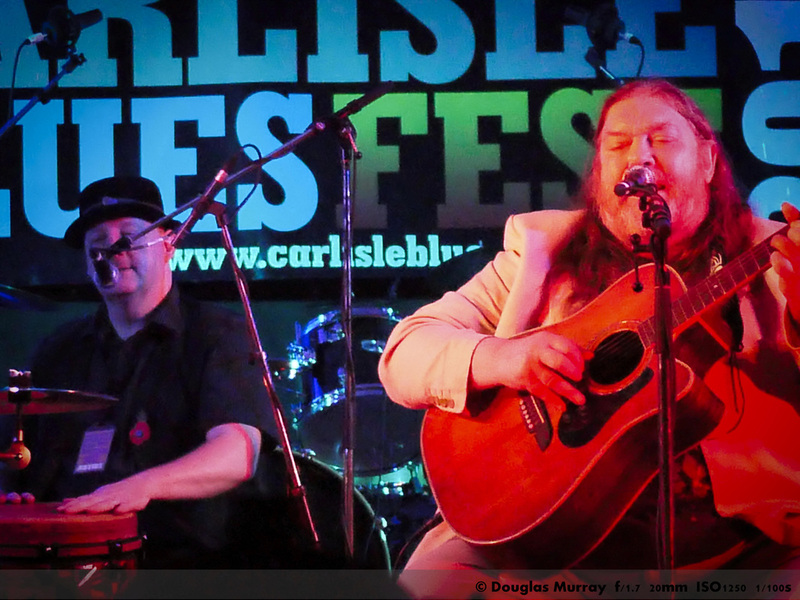 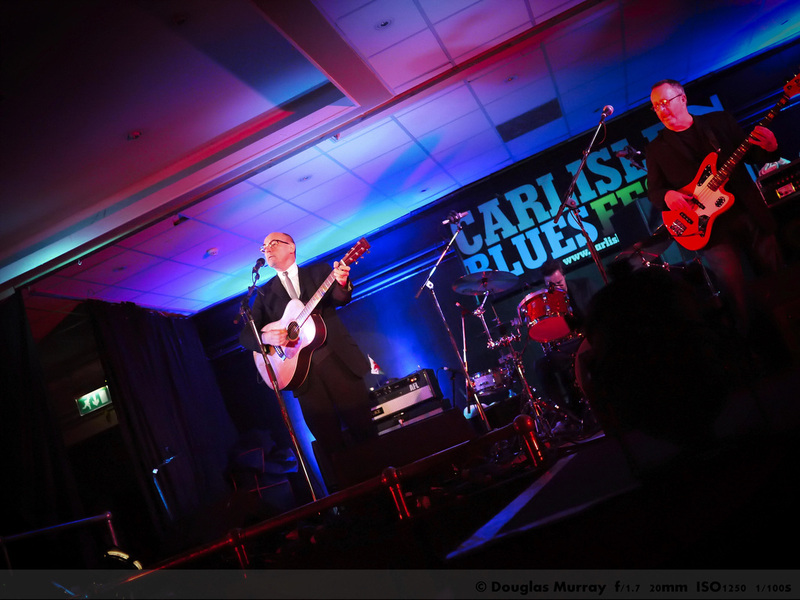 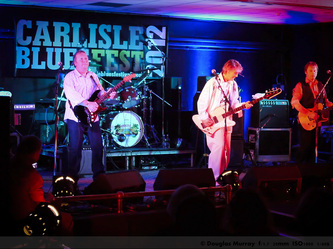 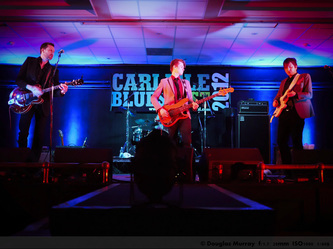 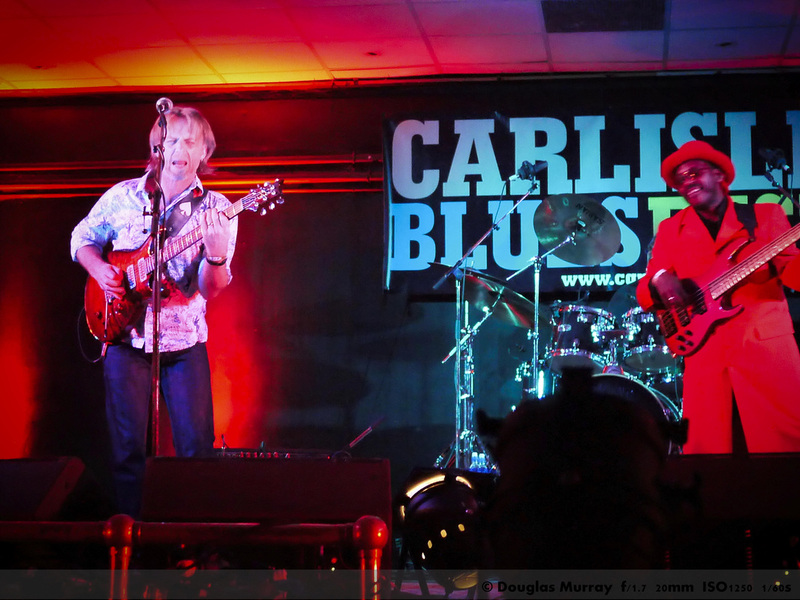 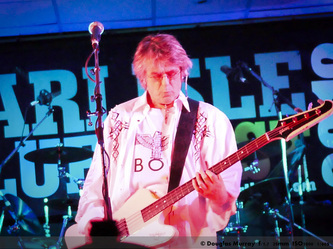 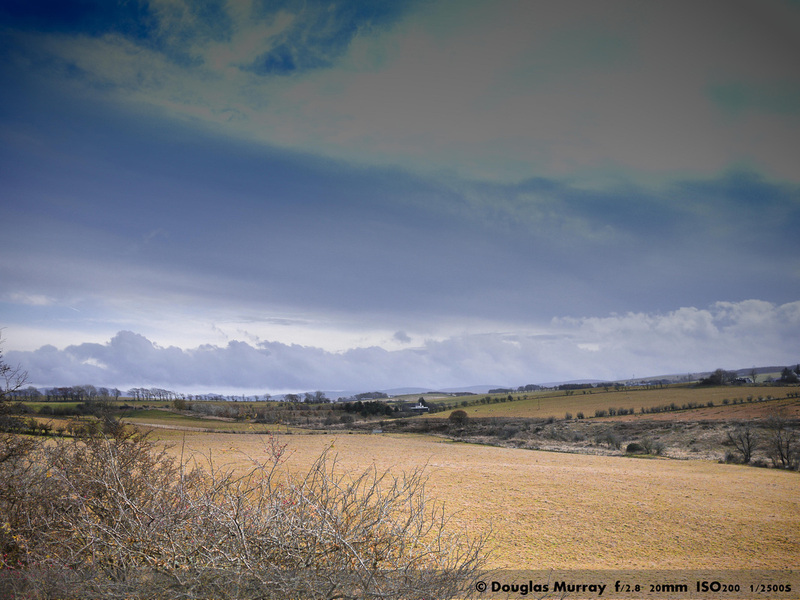 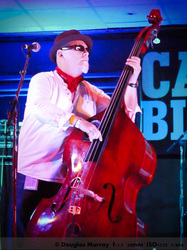 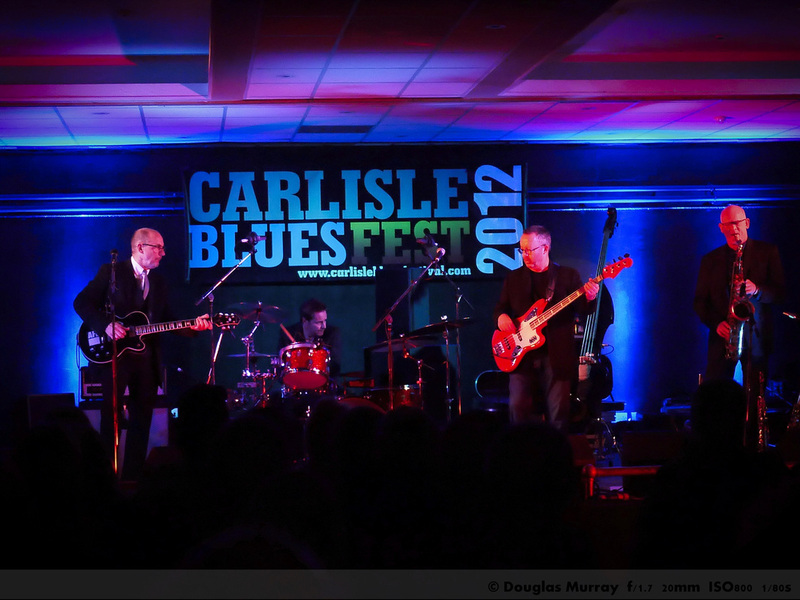 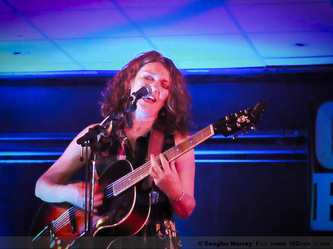 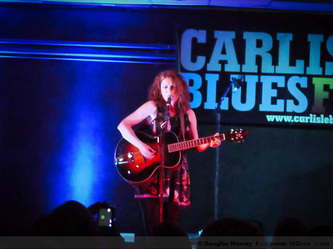 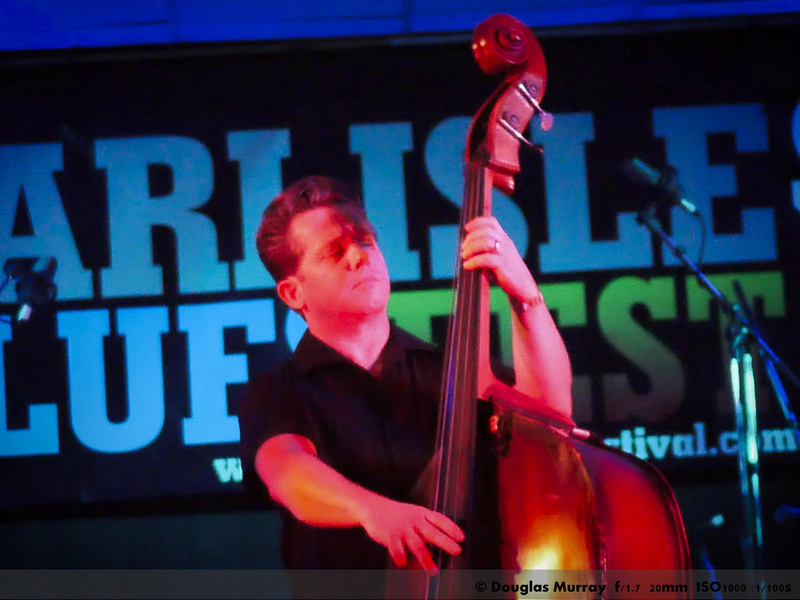 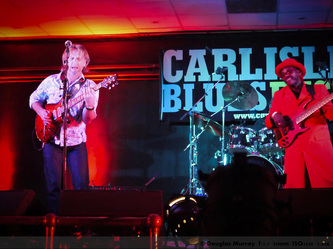 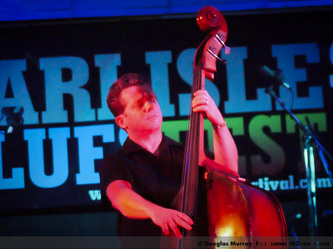 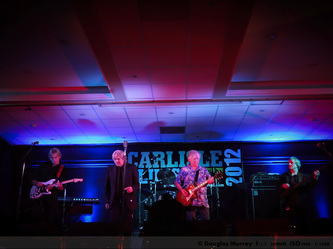 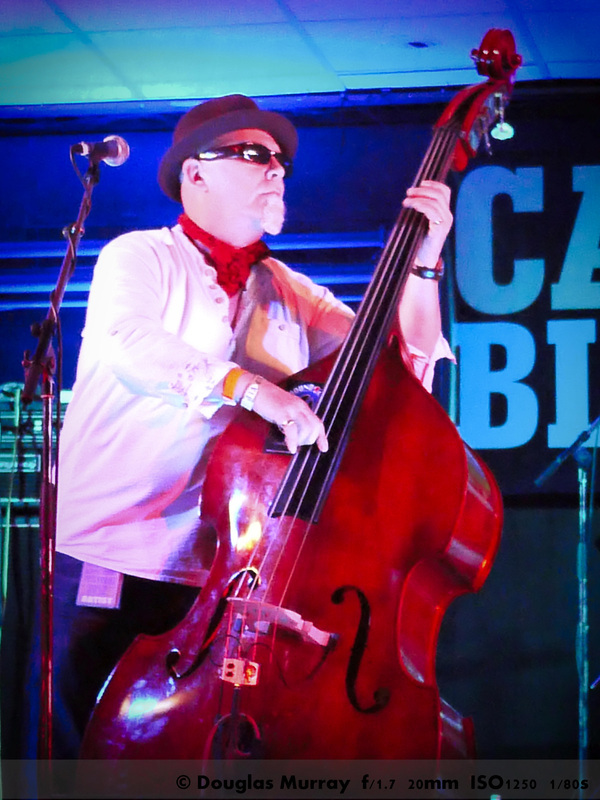 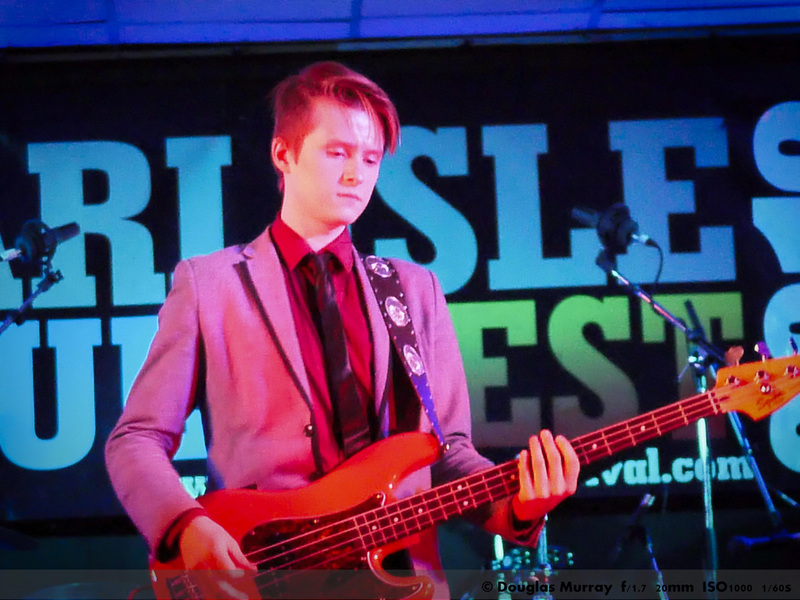 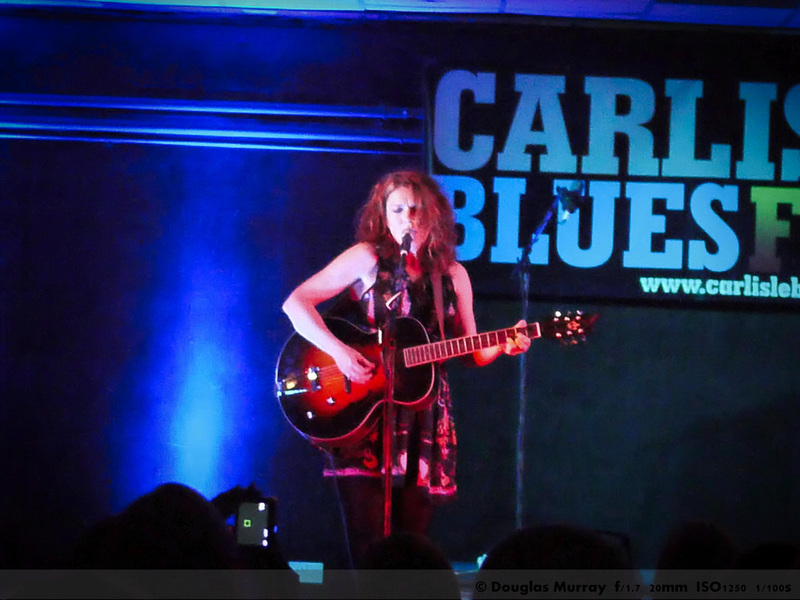 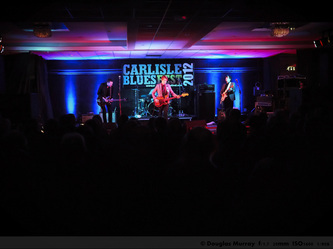 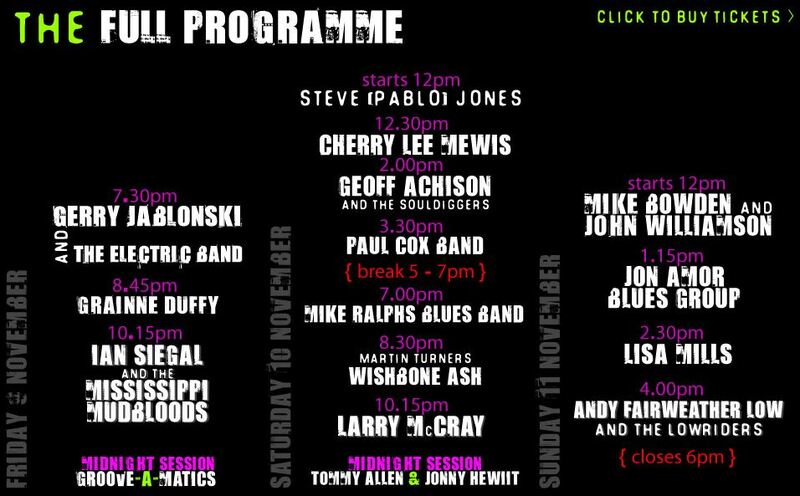 In November, i went to the 2012 Carlilse Blues & Rock Festival, which was in it's sixth year of running. 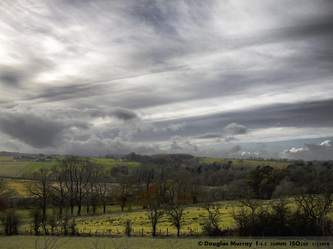 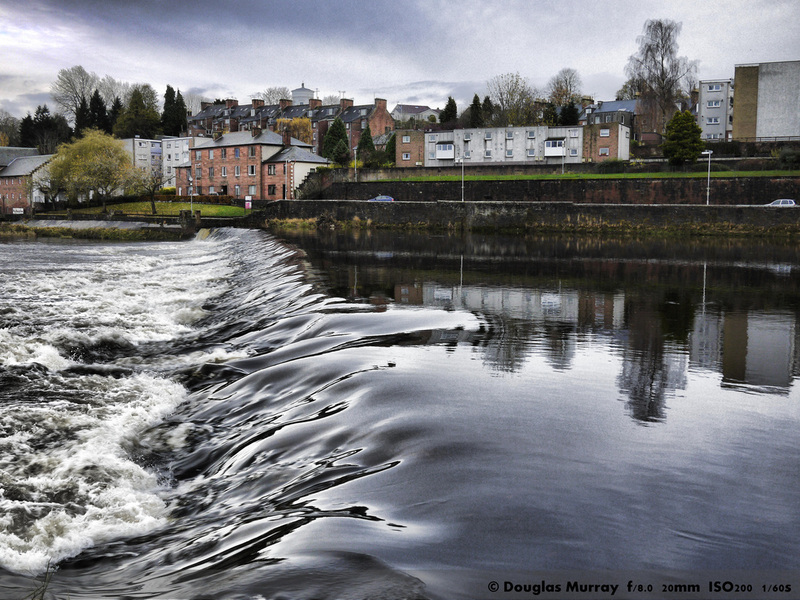 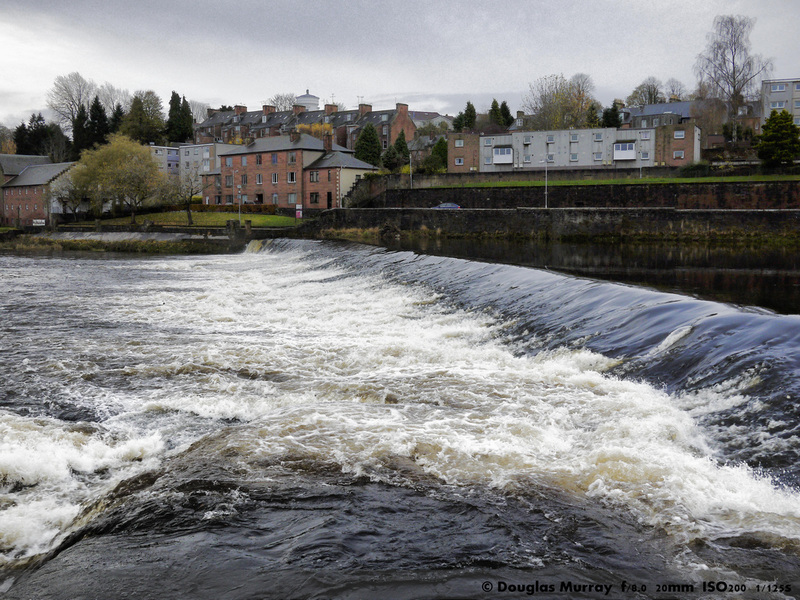 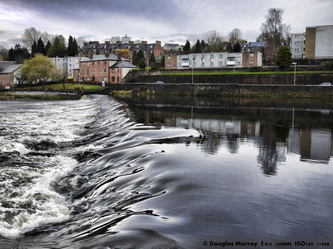 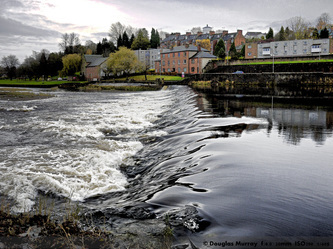 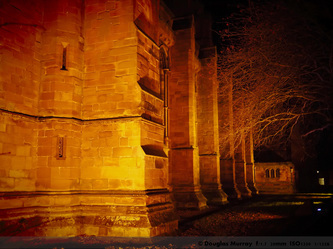 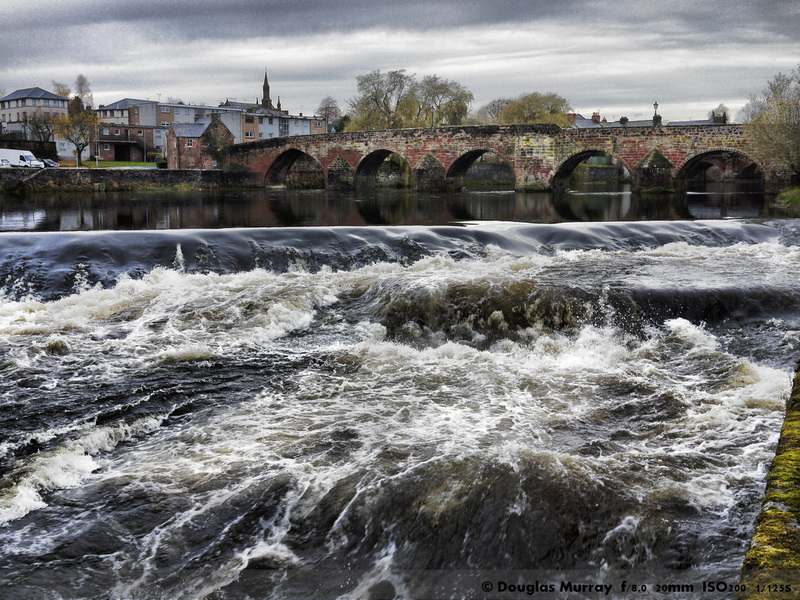 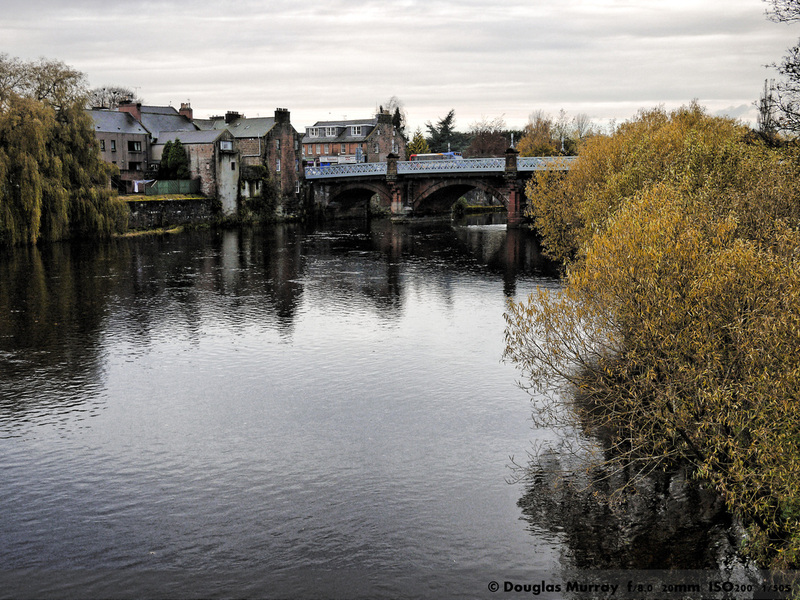 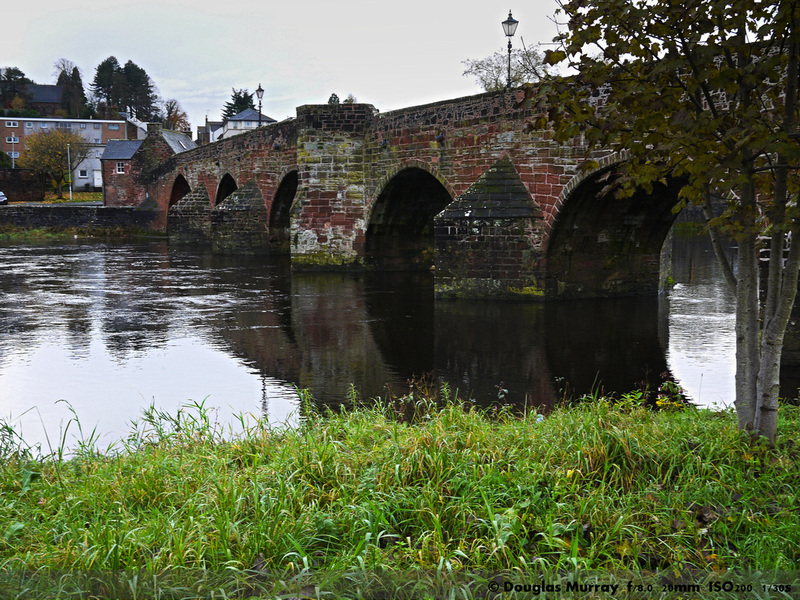 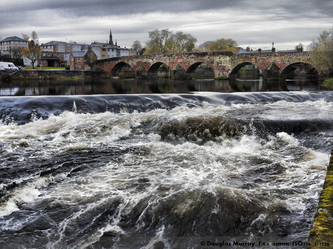 I travelled down through Ayrshire to Dumfries and Galloway, stopping off in Dumfries , for a few pictures etc ...... then went onto enjoy a 3 day drink and music festival. 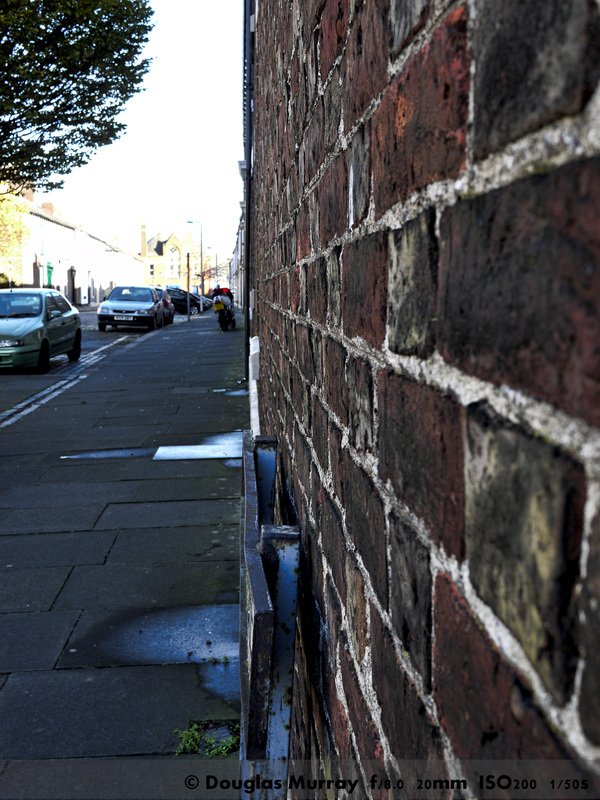 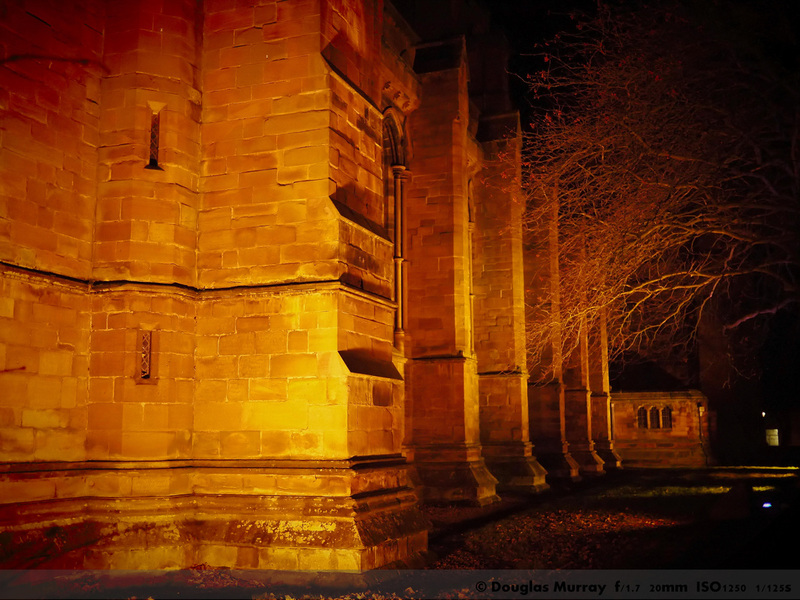 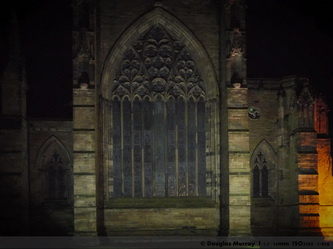 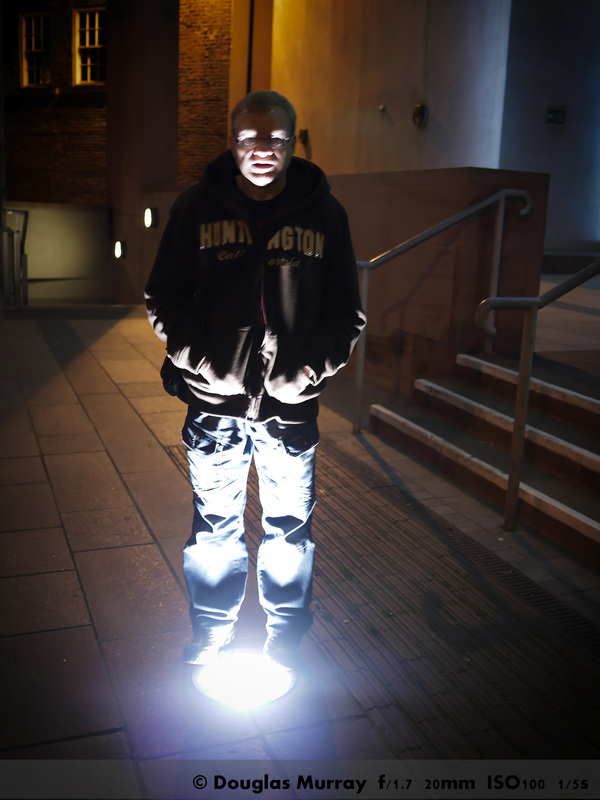 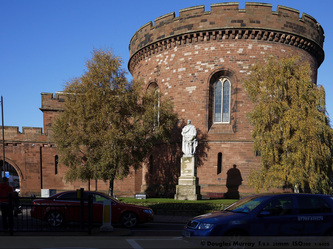 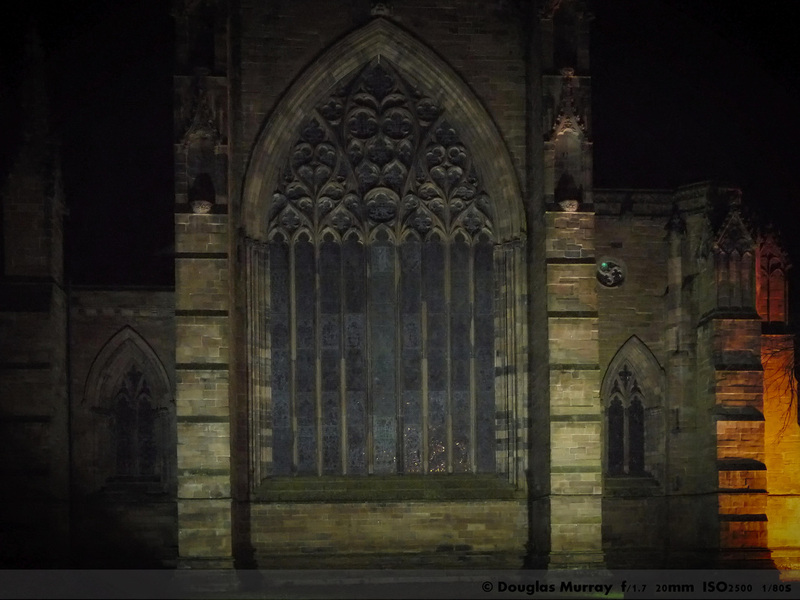 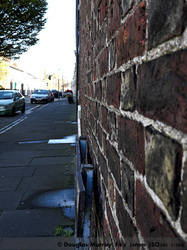 All in all it was a great weekend, which finished with a few pictures of Carlisle town centre, not many people around and it was not even late at night.